MindForce Consulting, a sister company to MBA GlobalNet, accelerates commercialization of Intellectual Property by forming market-facing venture and licensing teams of highly qualified, success-oriented, subject matter business experts (mostly MBA GlobalNet members) who work closely with our IP client. Our teams, mostly seasoned MBA professionals, integrate their intellectual capital with a client's IP and ideas, and work towards the most appropriate exit transaction - either developing the idea from concept to business plan, a new capitalized company or finding licensees. 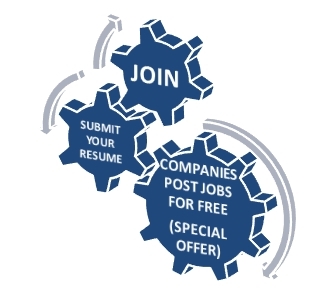 MBA-Exchange.com is the international marketplace for top business talent. Business school students and alumni explore career opportunities while employers recruit mid- and top-level managers. Based in Switzerland, the company was founded in 1998 by a Wharton and INSEAD alumnus and has now over 120,000 registered candidates. EquityNet�, LLC is dedicated to providing innovative tools to the private-equity investment marketplace, including specialized web-based applications that allow investors and entrepreneurs to dramatically improve the efficiency and value of the investment process. EquityNet offers a secure and independent platform that enables market participants to make better decisions in less time than with conventional methods. The company's patent-pending flagship application, Enterprise Analyzer�, is a novel application devoted to generating increased market-based efficiencies in the private-equity marketplace.